In these classes, we get children excited about the wonders of coding. They learn to code by creating interactive stories, games, and other projects in Scratch. With its modular framework, Scratch makes it easy for kids to have fun while developing important problem-solving skills. 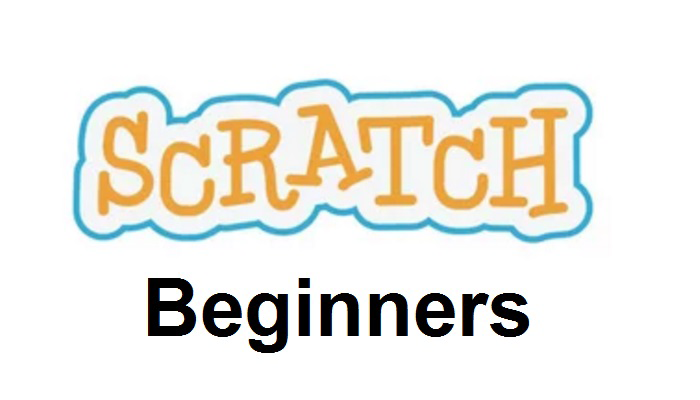 Scratch teaches kids to think creatively, reason systematically, and work collaboratively. Scratch is designed for ages 7+.